The LED Shadow is a blacklight panel wash that delivers stunning blacklight effects. 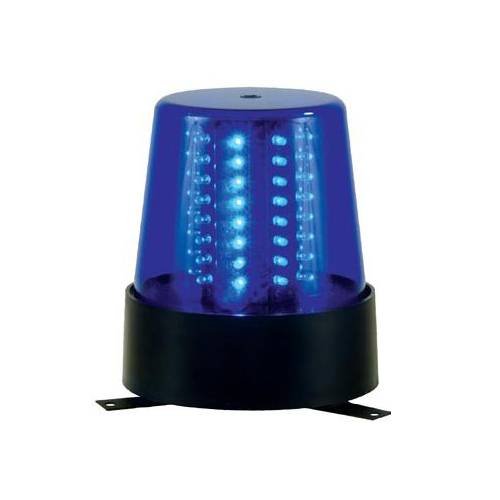 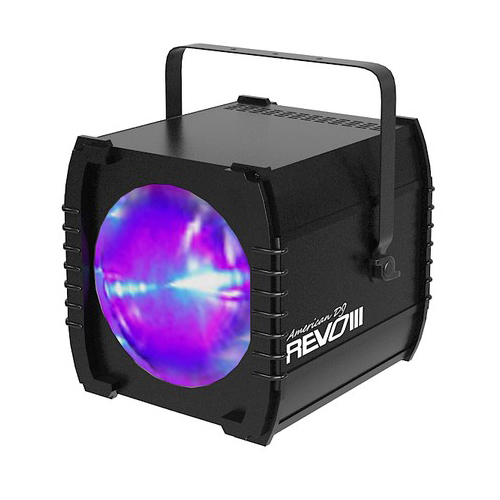 Built-in auto programs also allow the LEDs to flash and strobe in patterns. 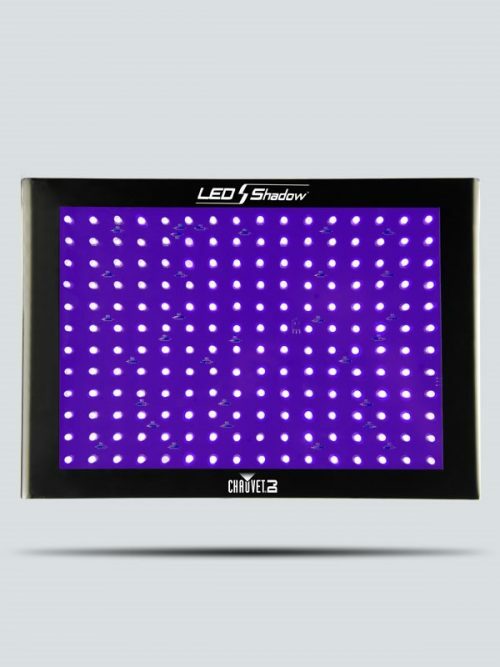 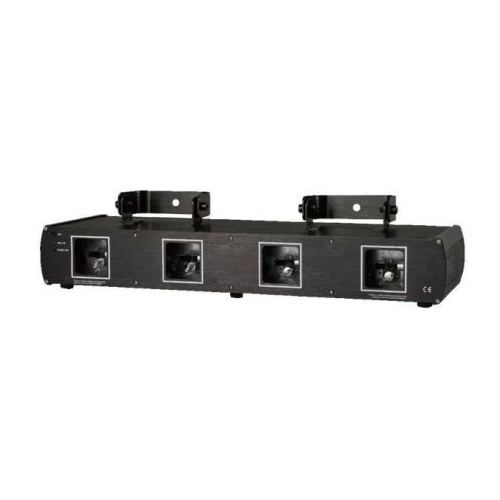 The LED Shadow Blacklight Wash Panel from CHAUVET offers blacklight effects and built-in auto-programs that allow the LEDs to flash and strobe in patterns.